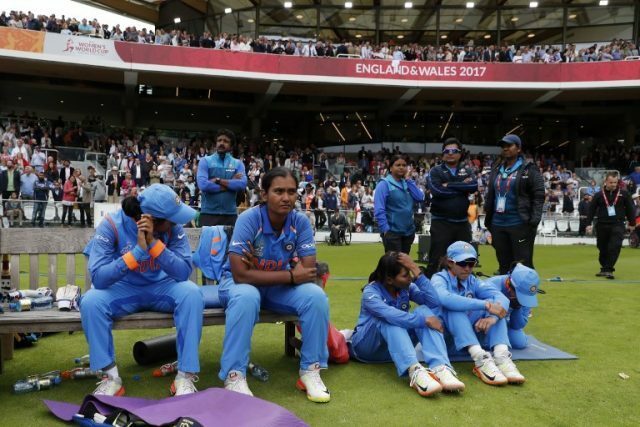 Tushar Arothe, who was instrumental in India reaching the final of the women’s World Cup in England last July, stepped down from his post Monday citing “personal reasons”. But a senior official in the Board of Control for Cricket in India (BCCI) told AFP that a few senior players were not happy with Arothe’s style of training. The 10-nation ICC women’s World T20 is scheduled to take place in the West Indies November 9-24. The Indian men’s team also witnessed a similar situation last year when former captain Anil Kumble quit as coach after his relations with skipper Virat Kohli became “untenable”.